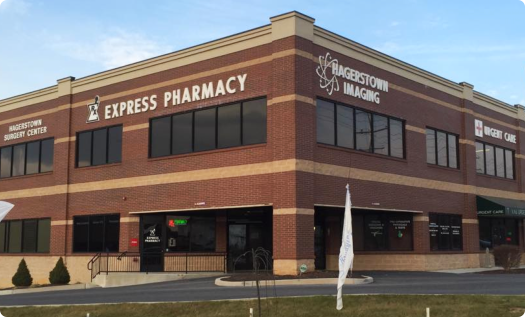 Express Pharmacy understands that no two patients are the same. 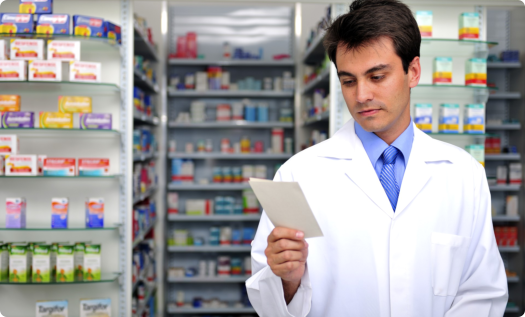 Everyone deserves an easy access to quality, customized medications to soothe their needs. Our pharmacy has been the leading provider of distinguished treatments, offering the safest, most reliable and most effective alternatives to traditional medications and most especially Durable Medical Equipment. Our network of suppliers consists of brand distributors and manufacturers who know and understand what patients need at home and what professionals required in the medical environment. We offer the durable medical equipment that meets these dynamic needs. Here are a few of the high quality medical supplies we can offer you at their most competitive market prices. Do our baby boomers have to be forced to recuperate at home in distress? Can we aid patient’s caregivers so that they don’t have to endure all the burdens upon themselves? Can we, as healthcare providers, find a solution that will assist our patients to maintain their health but independence as well? Home Health Care is one of the fastest growing and robust businesses in the field of pharmaceutical care. 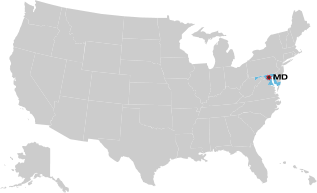 America’s Baby Boomers have increase life expectancy and are reaching their retirement age. Today, Americans live longer and endure more medical ailments and illnesses. The Managed-Care industry has also reduced the average hospital stay by nearly half. Hence, patients are now discharged quicker, but they still remain sick upon returning home. These patients are then forced to deal with their medical issues at home either on their own, or if they are lucky, in the hands of a personal caregiver. In order to deliver the most advanced and innovative home health care products, Express Pharmacy is working with Cardinal Health, Leader, AAP-United Drugs, and a network of Home Health Care manufacturers such as Carex, Drive, Omron, FLA and Jobst. Our success depends on the ability of our patients to balance the difficulties of maintaining a healthy lifestyle, coping with complications, and attempting to recover from their medical conditions. 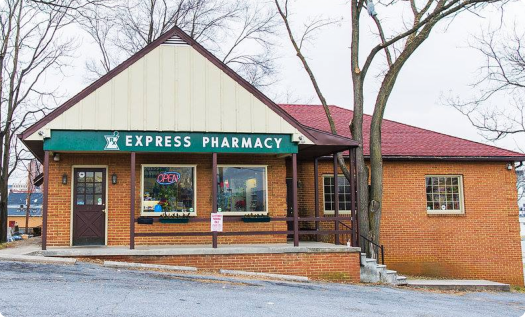 Express Pharmacy carries an array of products at our facility to assist our patients’ needs. 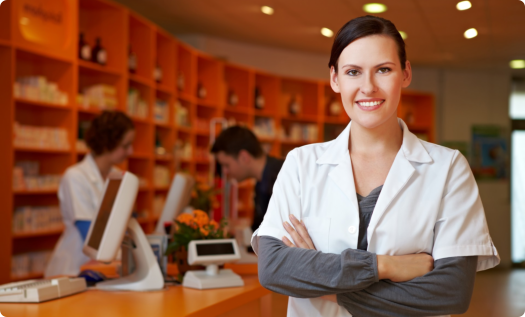 Our staff is highly trained to educate patients on appropriate product selections and usage. We also have detailed catalogs where patients have access to a myriad of selection to choose from that best fit the patient’s preference. Patients can browse through our catalogs and place orders directly with our staff. The products can be delivered or ready for pickup within the next business day. 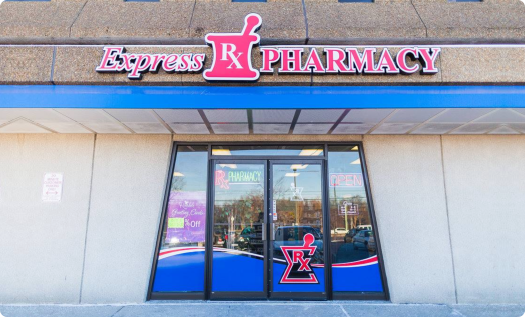 Express Pharmacy is dedicated to assisting our community, patients, and their loved ones select aids that will make life easier while promoting freedom and independence. These products are not just tools for the handicapped, but accessories to enhance life!! !